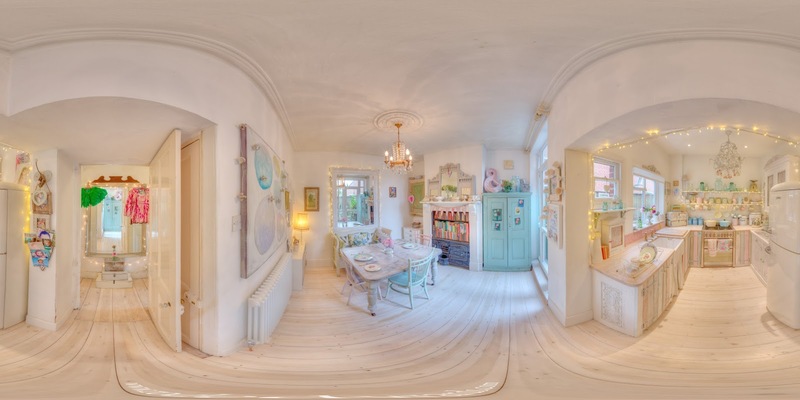 Today I’m so excited to share this 360° video tour of my home, thanks to Rod Edwards Photography. 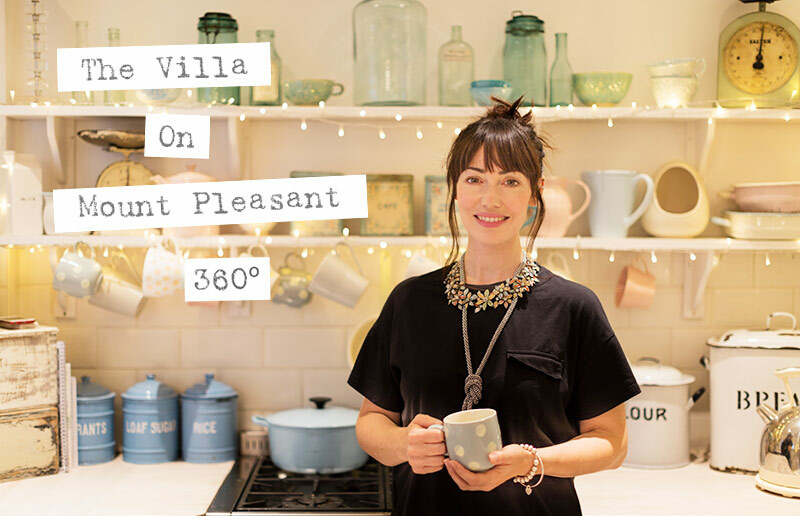 I’ve worked with Rod for years on various photographic shoots across Norfolk, so it was really nice to collaborate with him on one of his fantastic 360° videos. Plus it gives you folks a chance to see a different interpretation of the house! You can see the video tour here. OMG! Your house is amazing my dear! It's like a dream! I loved so much you style! So charming! Lovely everywhere you look! Thank you for sharing. Wow, your home is just beautiful! I loved this view, it's not often that you can see a whole room like that, usually just one wall at a time in pictures. I really liked all the little twinkle lights you have hanging here and there! That's amazing, what a wonderful thing to have. Your home is stunning! So much beauty to see everywhere you look! I love it! I’m curious what the stairs lead to in the master bedroom. No lack of charm in your home! wow wow wow , I love it !! OH! how absolutely precious! I think this is so wonderful that you decorated to your style. So vintage and whimsical! Thank you so much for your kind words Paula, I’m so happy you like it! Thank you much Claudia, so kind!